Our Furniture Flash Sale started yesterday and runs through Sunday. Get all the details on our blog! 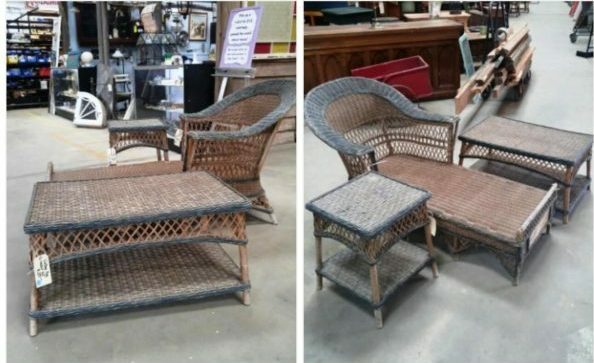 Check out these sweet vintage patio pieces. The set is priced at $225, but during our Furniture Flash Sale, it’s only $157.50! We’ve also got two cool contests this month! 1) You’ll automatically get a coupon when you enter our photo contest, and the Instagram winner will receive a gift card. It’s easy to enter, so start snapping & tagging! 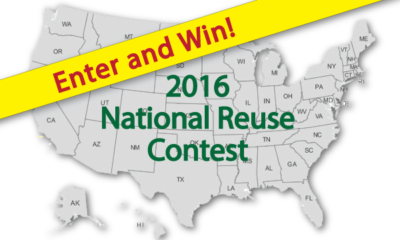 2) If you have used our materials in a project, enter it in the National Reuse Contest for a chance to win up to $1,000 in Forklift store credit! There are categories for building & remodeling projects as well as arts & furniture projects. Entries are due by October 31st. Free and fun for all ages! We’ll have hands-on woodworking demos, vintage tools, a scavenger hunt, and a craft activity. Enjoy a food truck dinner with craft beer & wine, and check out work from local artists. Bring in a vintage object you’re curious about, and learn about it at our Appraisal Advice booth. We’ve also got funk folk from Oh He Dead. 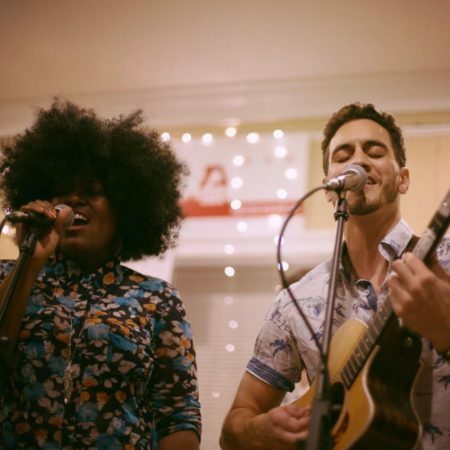 If you missed this popular local band at the 9:30 Club this summer, here’s your chance to see them up close!